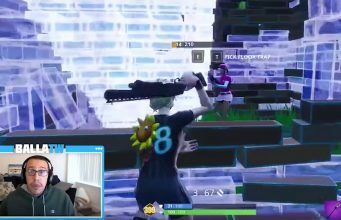 Kevin the Cube was a huge part of Fortnite throughout Season 5 and 6 of the game, and it seems he may be making a comeback in the future. The Cube first appeared in the game during Season 5 after being created by the massive Rift that appears in the sky above the island. The Cube went on to move around the island, before returning back to its original landing spot of Loot Lake, exploding and turning the area into Leaky Lake. 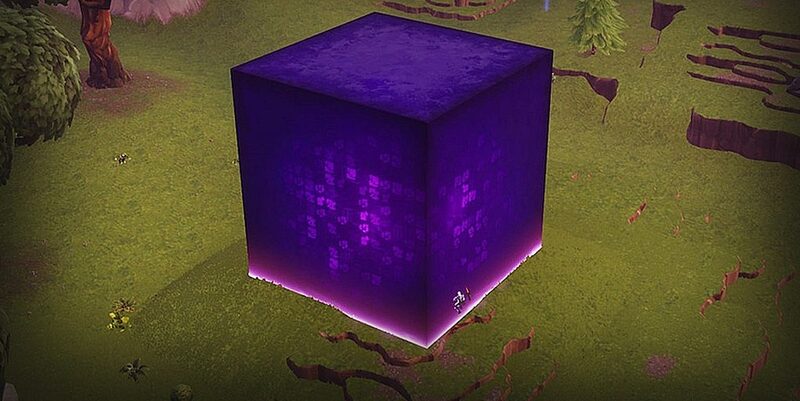 At the end of Season 6 the Cube finally made it’s exit from the game, with most Fortnite fans assuming they had seen the last of the massive purple object. However, that may not be accurate, as files have been found in the v7.10 update by leakers that suggest we may see the return of Kevin the Cube sooner than we thought. Found by Fortnite leaker FortTory, two new assets have been found in the Athena files linked to the battle royale portion of the game, both labeled “M_Cube_Reveal”, including what appears to be a new texture for the famous Fortnite Cube. New files regarding the CUBE! There are currently no official announcements about what is in store for Fortnite fans regarding the Cube, but it’s possible we may see it make an appearance during the 14 Days of Fortnite event that runs over the Christmas period and into the new year. As always, there is no guarantee that Epic Games will ever make use of these files, as the developers have added things to the game’s files in the past only to never actually use them. Are you excited for the return of Kevin the Cube? Let us know in the comments!